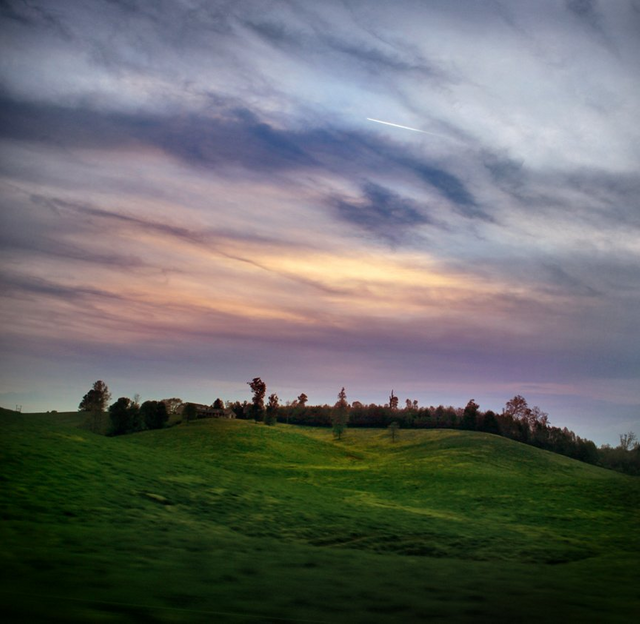 @paintingangels shared a Tennessee Lullaby along with a bunch of great photos of the landscape of her childhood home. I realized a few years back that all of my favorite lullabies were specifically targeted at boys for some reason. Not intentionally on my part. So it's nice to have one that isn't gendered. 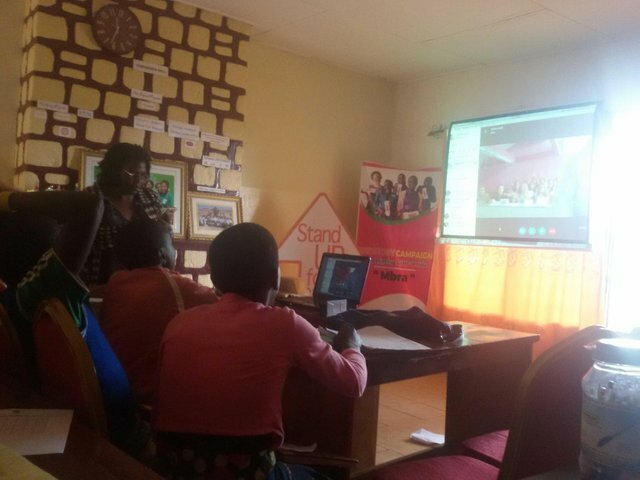 @hermannsol wrote a post about the class he's working with in Cameroon communicating with their fellow students in Germany. I enjoy getting a little view into the internal workings of how these programs work in two countries far from my own. 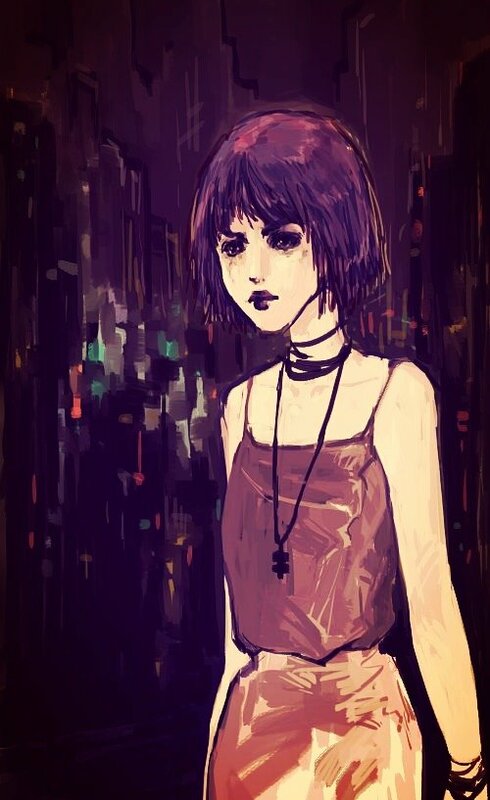 The newest of our artists' cohort, @goodnode, shared a digital drawing of an original character, and a short story involving her. I really like these little character sketches that accompany visual art pieces; I come out of a fiction world where we're supposed to take everything about story so seriously, and strive to be complex, and I think these are a lot more accessible in some ways. 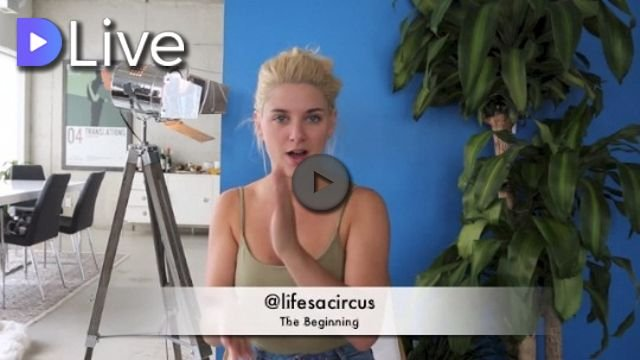 Another new user is @lifesacircus, who made a DLive video talking about bringing more cinematic video to Steem. While we have a lot of video creators on the platform, I've been really hoping to see a movement toward higher production quality, so I'm pretty excited about what she's doing. Wonderful choices again. Thanks for sharing our fellow Doctor Worm family member posts, @tcpolymath/ @doctorworm.